The EWU bench cheers on the team in Saturday's win over Montana. The Eagles picked up their first Big Sky home win of the year in the game. 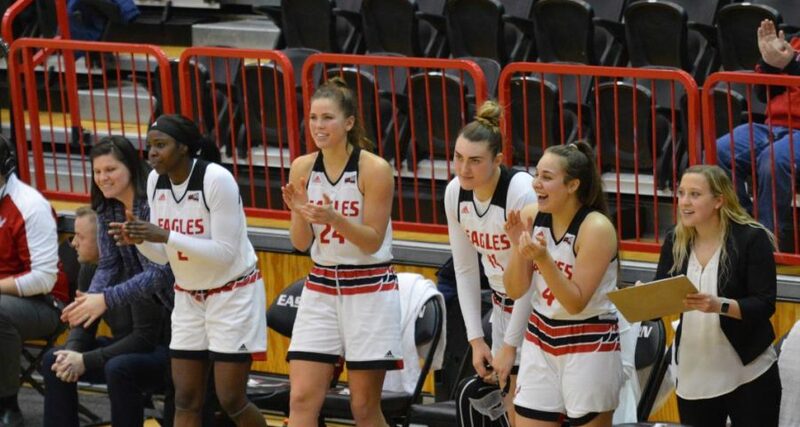 The women’s basketball team walked out of Reese Court win a win for the first time since Nov. 14 on Saturday. The Eagles (6-15, 5-7) earned their sixth straight victory over rival Montana (5-7, 10-11) by a score of 67-64. 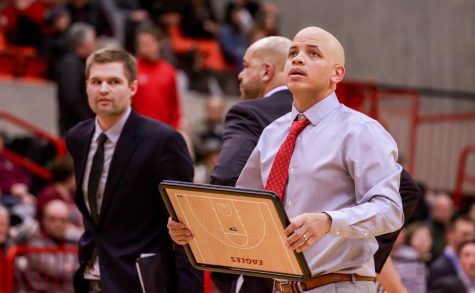 The win snapped a six-game home losing streak for EWU and was its first Big Sky Conference victory at home of the season. 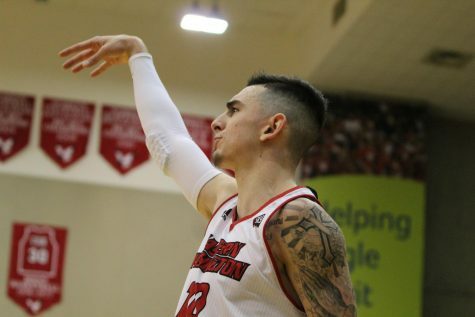 Morrow led EWU with 25 points on 10-16 shooting from the field, including a layup with 32 seconds remaining that would give the Eagles the edge. On her fifteenth point, which came in the third quarter, Morrow moved into No. 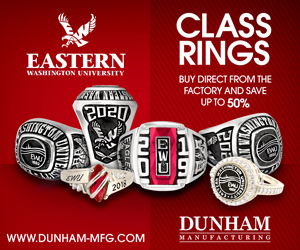 9 on EWU’s all-time scoring list. EWU did not start the game strong. UM scored the first 13 points, with the Eagles failing to score until Morrow converted on a 3-pointer seven minutes into the game. EWU trailed 17-8 at the end of the first quarter, but a 25-17 second quarter brought EWU within one at halftime. 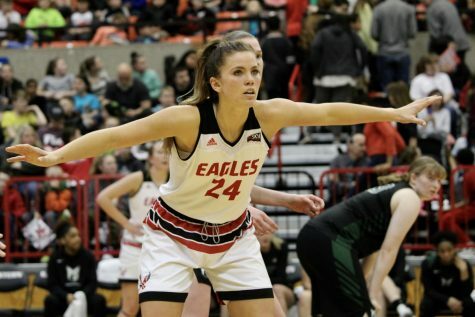 With EWU struggling to generate offense in the third quarter, head coach Wendy Schuller inserted a smaller lineup that consisted of three point guards: junior Andie Easley and freshmen Jessica McDowell-White and Brittany Klaman. 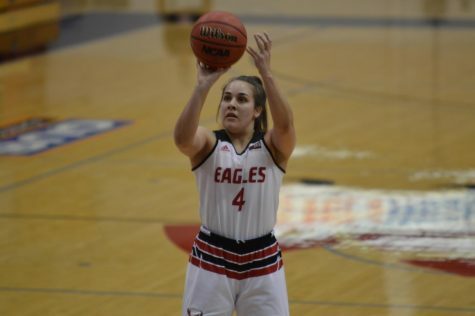 That trio, along with Morrow and senior forward Alissa Sealby gave EWU a lead as large as five with six minutes left, shifting the momentum of the game. The last two minutes of the game were hectic. 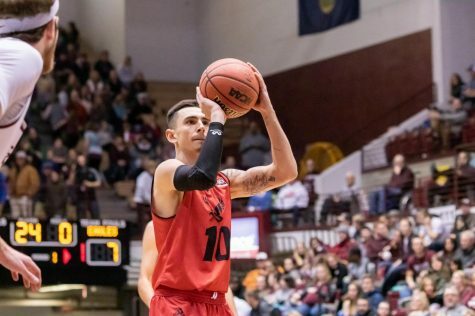 Junior forward Uriah Howard scored with just over a minute and half remaining to give EWU a one-point lead, but UM regained the advantage with exactly a minute to play. Morrow’s layup with 30.7 seconds left gave the Eagles the lead back, and Montana missed an opportunity at the rim with seven seconds left. Two Sealby free throws and a missed UM 3-pointer later, and the Eagles had their first BSC home win of the season. 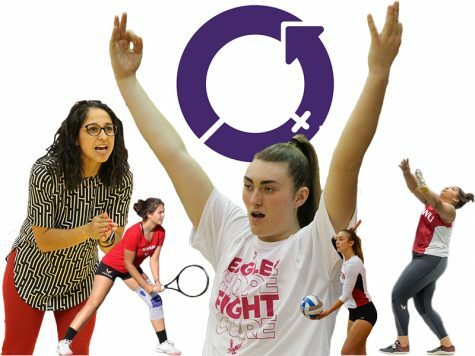 The win moved EWU to No. 7 in the BSC standings with four weeks left in the regular season. 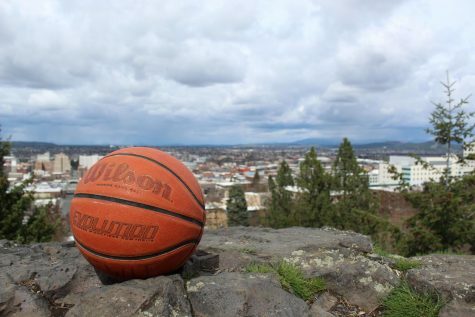 Schuller is hoping that the team can move into 5th place before the BSC tournament in Boise, Idaho. 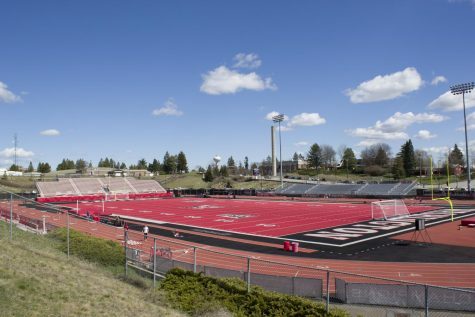 Next up for EWU is a one-game road trip at Northern Colorado on Feb. 14, who beat EWU in Cheney on Jan. 7. Tip-off is scheduled for 6 p.m.